Home / NEWS / NECTA: TIME TABLE FOR CERTIFICATE SECONDARY EDUCATION EXAMINATION (CSEE) 2017. 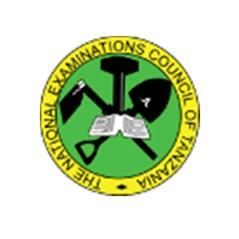 NECTA: TIME TABLE FOR CERTIFICATE SECONDARY EDUCATION EXAMINATION (CSEE) 2017. Today 30th October, 2017 Form four student has started their Certificate Secondary Education Examination (CSEE), the following is the time table of their examination. Click link below to view the time table. FORM FOUR TIME TABLE 2017.